Wilton-Ely, John. 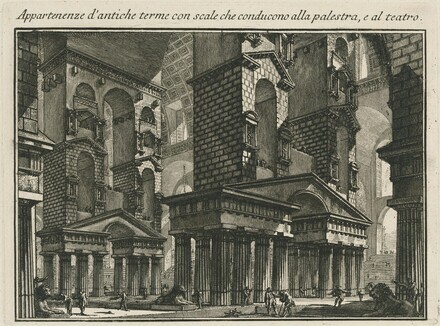 Giovanni Battista Piranesi: the Complete Etchings. San Francisco, 1994.